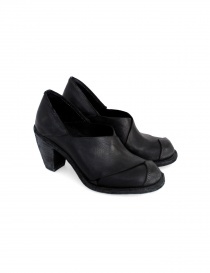 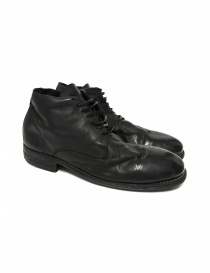 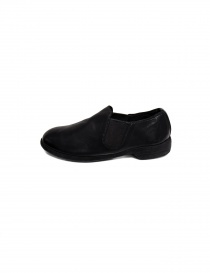 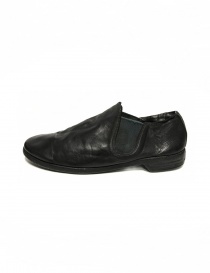 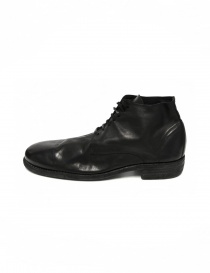 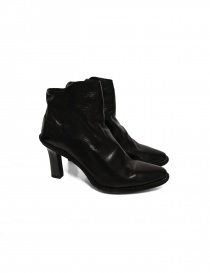 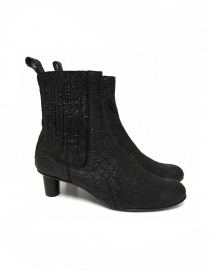 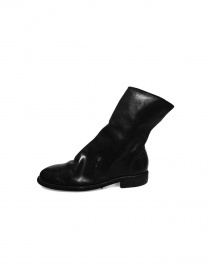 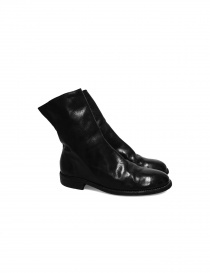 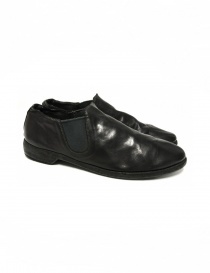 Black leather Guidi 2004 shoes. 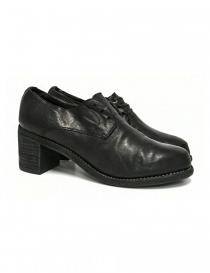 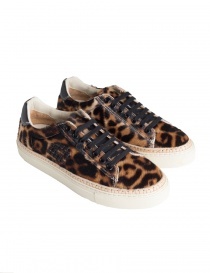 Materials: genuine leather. 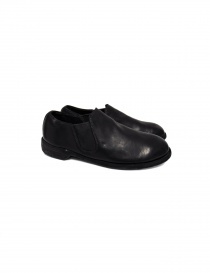 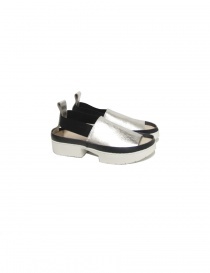 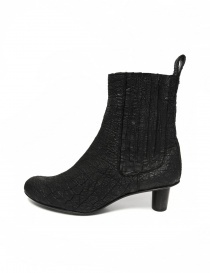 Rubber and cowhide sole.